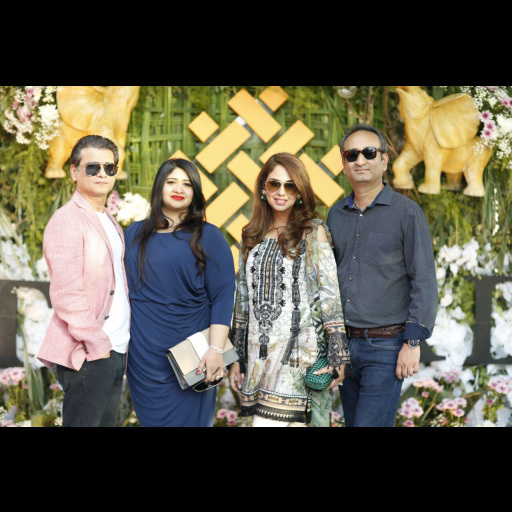 After charming her patrons by glamour and the enduring sophistication of bridal couture, renowned fashion designer SairaRizwan joined hands with the industry's most prestigious clothing brand "ITTEHAD Textiles" and launched a spectacular lawn collection nationwide on the 14thof March 2018. 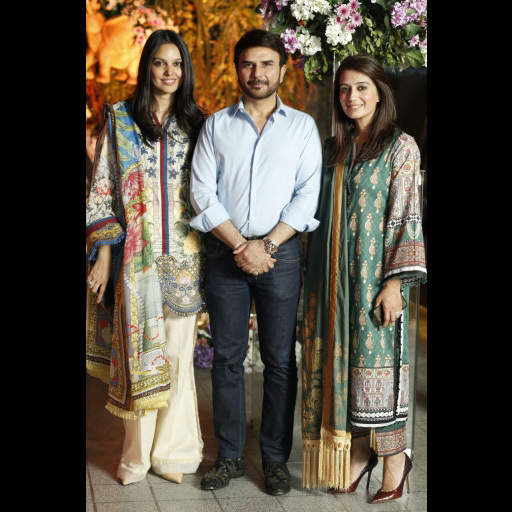 To celebrate the success of the collection, SairaRizwan and ITTEHAD Textiles hosted an event at Fuchsia Kitchen which was well attended by a large number of media personalities, fashion bloggers, magazine editors and journalists; all of them wearing beautifully styled pieces from the collection. 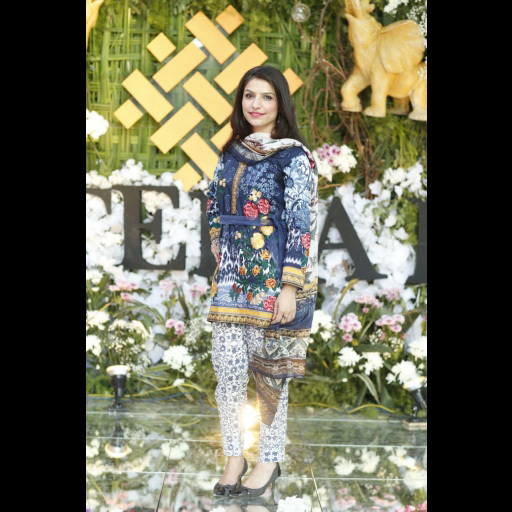 SairaRizwan by Ittehad welcomes the long Pakistani summer by introducing luxury lawn 2018 the beautiful collection that relates to the quintessential Pakistani woman. 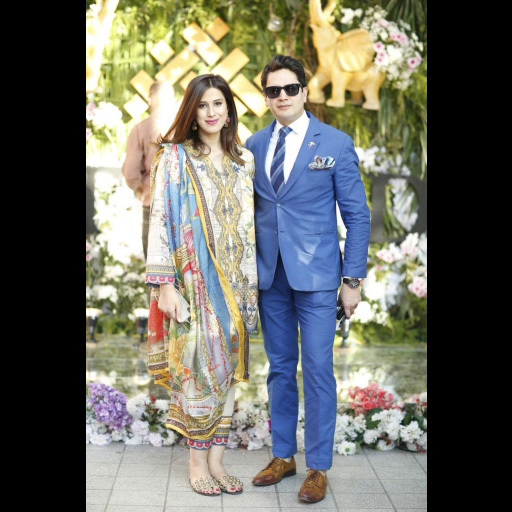 The inspiration for this year's lawn is to provide top quality cotton variations in attractive combinations that a woman can wear at any event. The vibrant color palette was sought out after much research, keeping the on-going trends and customer preference in mind. 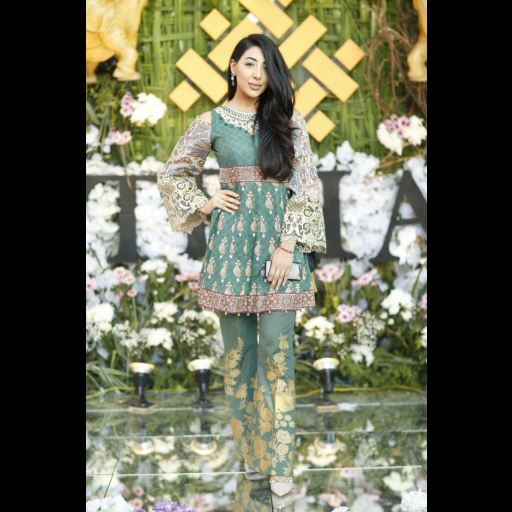 The lawn has intricately crafted embroideries set on a backdrop of beautiful floral and geometric prints with embellishments that invoke an exquisitely majestic feel. This collection consists of fifteen designs with a wide range of color from pastels such as powder pinks to bold hues like emerald green and cobalt blue. The luxurious silk dupattas have exotic prints that exude pure regality adding the perfect amount of elegance to complete the outfit. 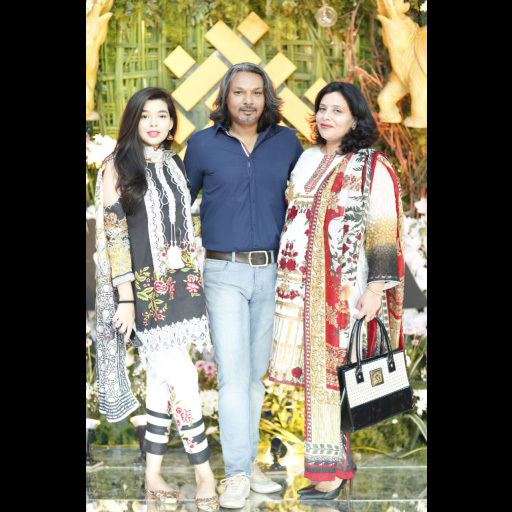 Speaking about the new luxury lawn collection, the creative head, SairaRizwan said, "Our philosophy is to adorn femininity through unique and beautiful patterns of embroidery, embellishments and motifs. 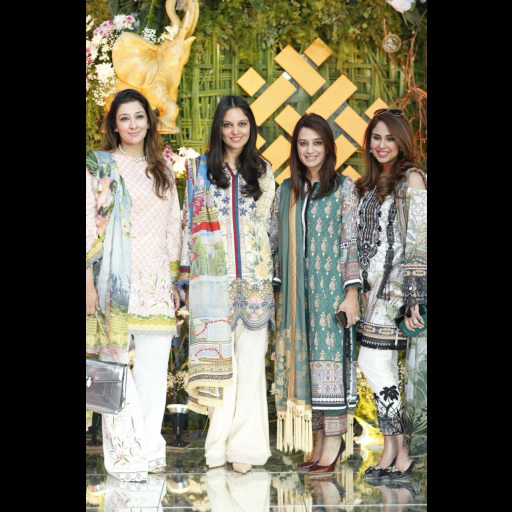 Pakistani women are becoming more independent day by day, and I have designed this collection especially for these modern women of today, who are family oriented and traditional on one hand, yet modern and fashion forward with an individualistic taste, on the other. 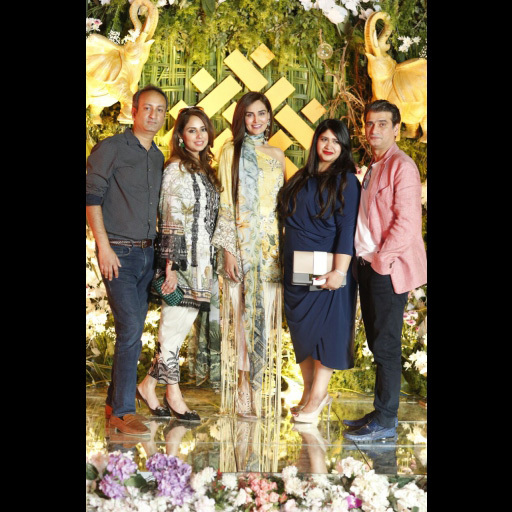 For the value of money I wanted to give my clients the best quality of lawn and silk that the market has to offer in order to add the right amount of glam and partnering with ITTEHAD textiles made that possible; our outfits can be worn by women across all ages and body types with equal panache." 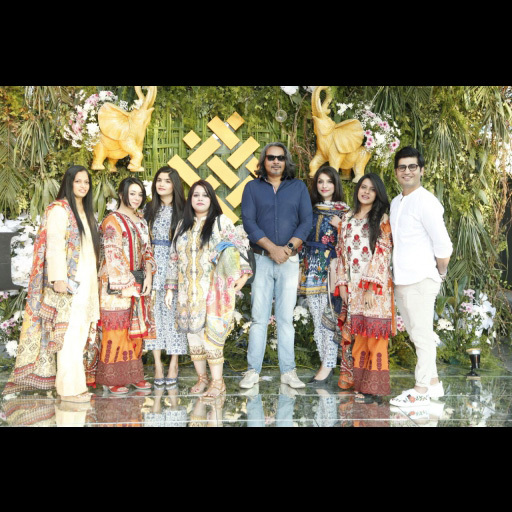 Furthermore, CEO Nazim Sheikh of ITTEHAD Textiles added, "We are indeed thrilled to launch SairaRizwan Luxury Lawn 2018 which entails a variety of beautiful and unique designs with cutting edge embellishments and detailing. We have strived hard to exceed the expectations of our customers by ensuring quality, supreme fabrication and exceptional detailing. We are certain that our patrons will be satisfied and are grateful for their continued appreciation and support"